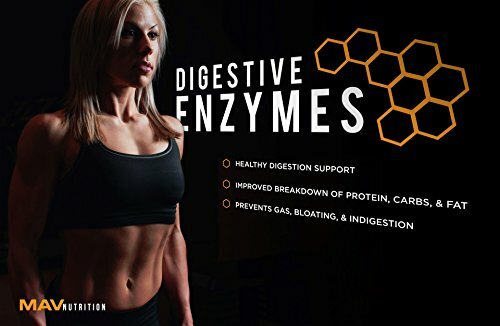 Stress, an inactive lifestyle, medications, and so much more can negatively impact our body's ability to facilitate digestion. 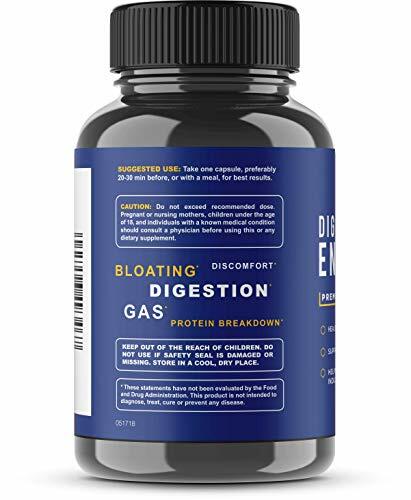 As a result of these, indigestion, diarrhea, and troublesome gas become everyday occurrences. 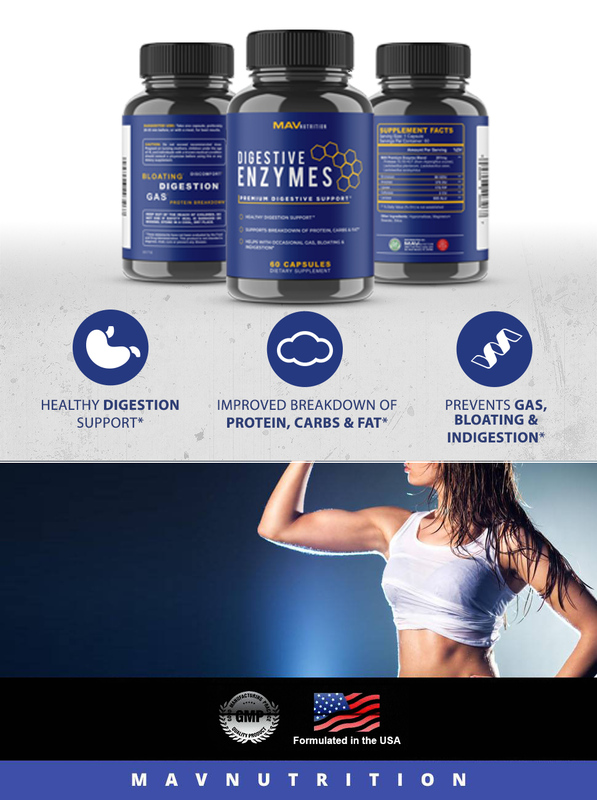 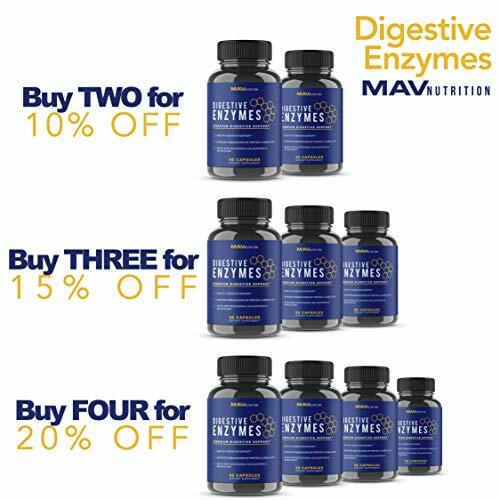 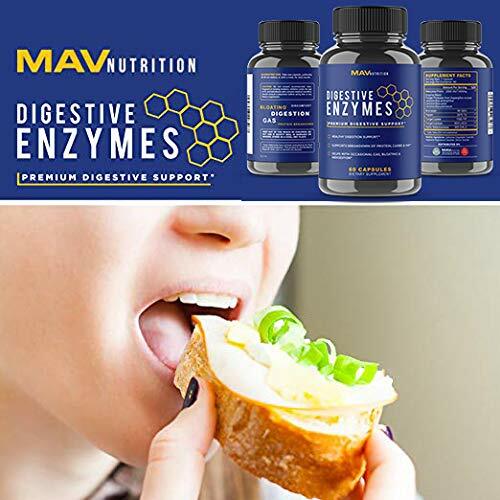 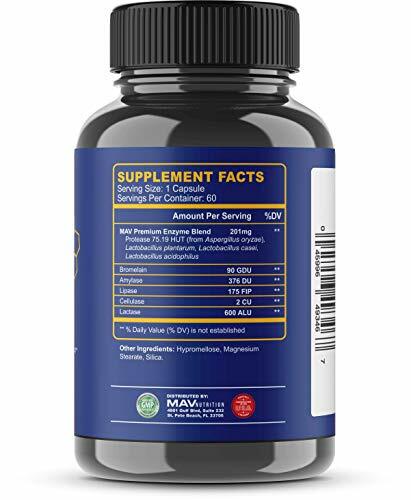 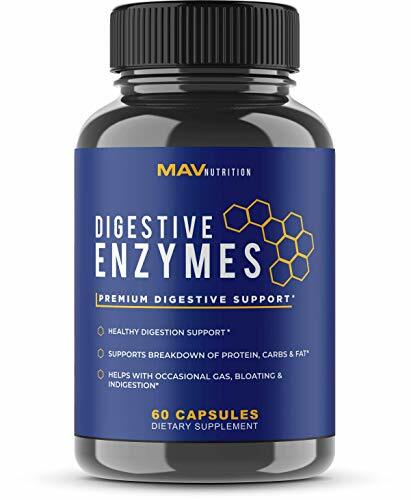 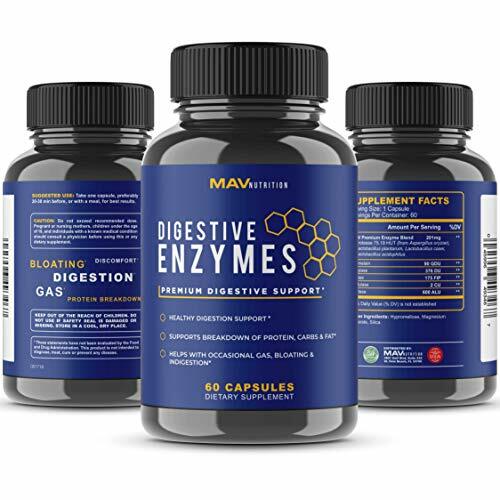 If you're tired of experiencing daily discomfort even when following a healthy diet, MAV NUTRITION HIGH-POTENCY DIGESTIVE ENZYMES will transform your life!